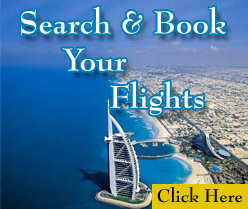 Find cheap flights to and from Asia with Travel Wide Flights. 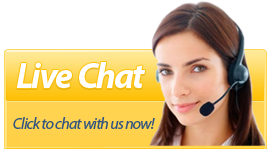 If you looking for low cost flights from UK to Asia browse through our low cost flights. 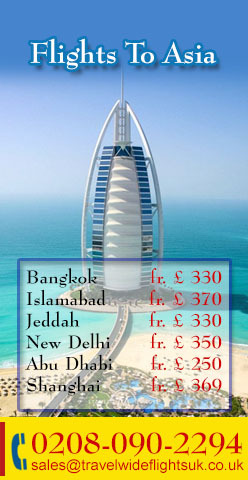 Search prices with all international carriers to Asia from Travel Wide Flights. Asia is diversity of culture, lush jungles, hugh mountains, simply the sun and relaxation.